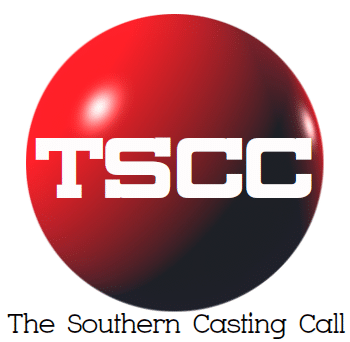 CL Casting Donations for TEXAS. Please help out! Tona B. Dahlquist Casting GEMSTONES (Charleston, SC) KID/TEEN Photo Doubles needed THURS. 4/18.